Nyan Cat: The Space Journey! Website Opened, Pocket Scientists begin to work! 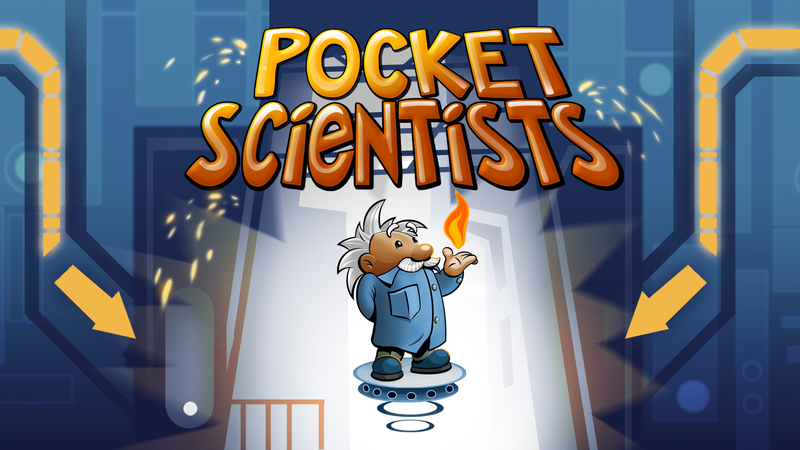 Pocket Scientists, the premium developer for mobile entertainment and family fun is extremely proud to present it’s new website with the latest news, announcements and Pocket Scientists based community issues. Prepare yourselves for a lot of fun, as our products will arrive soon, and you’ll enjoy them very much! Please stay in touch with us using our website, or Facebook or Twitter! This Newsletter covers all the important news on Pocket Scientists' products and services. Today all important brands need to demonstrate their commitment to the latest technologies. Pocket Scientists can help you with that task. Only thing you must do is to contact us and begin to work together on a business plan!